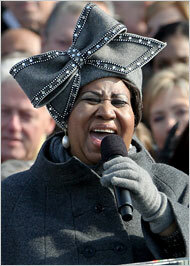 Aretha Franklin, who sang at the Presidential Inauguration on January 20, 2009, announced that she would present President Barack Obama and First Lady Michelle Obama with an official Inaugural gift – 17 Sermons by the late Reverend Clarence LaVaughn Franklin, her father. 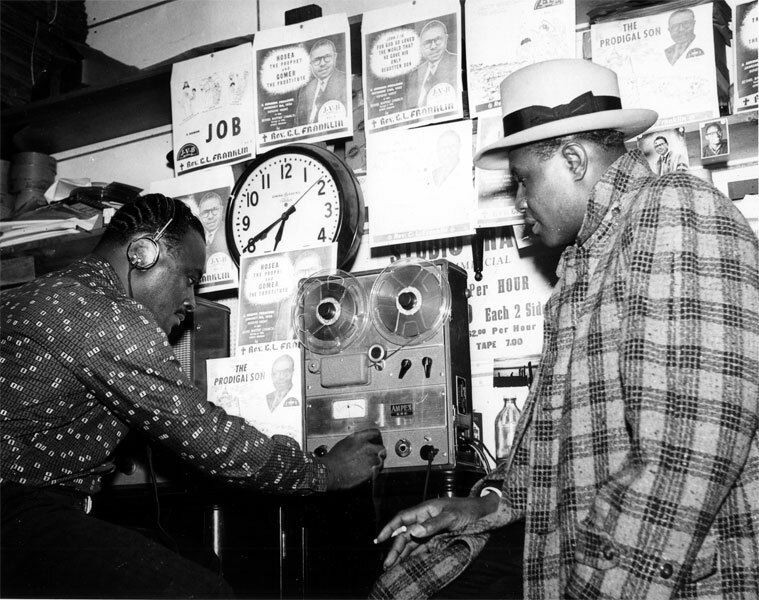 Those 17 Sermons were recorded in post WWII Detroit, at New Bethel Baptist Church, by record seller and producer of Blues and Gospel records, the late Joseph Von Battle, my father. Joe Von Battle recorded the ascendency of the modern African-American form of the Gospel in America, personified in the gifted preaching of the Rev. 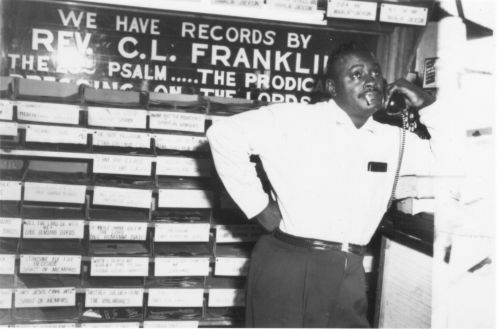 C. L. Franklin. My family witnessed the successes and struggles of our father and Rev. Franklin, as they made their own, individual ways out of no way. Joe Von Battle Jr. and Darryl Battle, my brothers, assisted and/or accompanied my father to these historic recording sessions. It is a bittersweet affirmation and a profound honor for my family to have the works of our father, in the form of 17 of the estimated 53 sermons he recorded by the Rev. C. L. Franklin, become a permanent part of the history and Official Record of the President of the United States of America. My father would be proud of this tribute to these recordings that he made so long ago and of his documentation of the sermonic works one of the most gifted preachers in history. But he would not be surprised. For despite acute challenges, Joe Von Battle knew the importance of his work, and he knew that one day, many others would know, too. On such a day as this, be it so. 5. Album cover of Rev. C. L. Franklin LP, produced by Joe Von Battle, displaying 4 other album cover photos.